I know, I know. It’s another plug, but I will tell you that I’m really proud of this one. 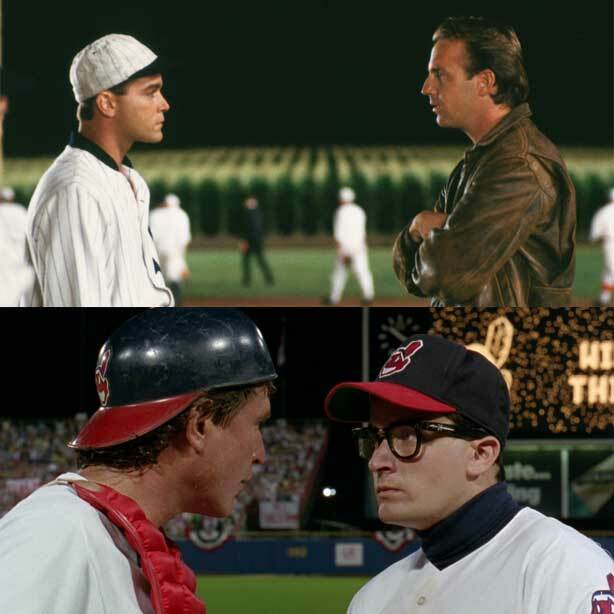 I usually hate most of the things that I’ve ever written, but I had so much fun writing this piece on a fictional game between teams from Field of Dreams and Major League. I held a vote after writing revisits from both movies and asked my readers and loyal followers to vote for the better movie, which I then turned into the end of the article and who would win the game. So, to check out the results and the ensuing article, please follow the link below. I’m really hoping that this one gets some great circulation, so if you like it, please feel free to share it with as many people as you can. As always, thanks for the love and support. I’ll check back in soon.